Seasons greetings! We at SLWT, would like to thank you for your support throughout the past year without which the work that we have been able to do would not have been possible. It has been another incredibly intense year for SLWT and for our existing and new project beneficiaries in Sierra Leone. In this newsletter we update you on our efforts in the last year. In November 2016, SLWT launched two initiatives. A fundraising campaign, The Hope For Tomorrow Appeal, as well as our Sponsor A Child Programme where we look to obtain individual sponsorships for the Ebola orphans and survivors that we are supporting as part of the Waterloo Ebola Orphans (WEO) project. There is more information in this newsletter on both initiatives. SLWT has made a significant contribution to what has been a very challenging situation for Sierra Leone and its people. We are grateful to have had the opportunity to do so and we remain committed to continuing to positively impact the lives of children and young people in Sierra Leone. The trustees would like to express their thanks to Mrs Morgan and her team in Sierra Leone who are at the forefront of implementing everything that we do. Finally, as we plan for the year ahead, we hope that we can count on your continued support as we tackle the challenges faced by youths and children in Sierra Leone and seek to improve their lives. Wishing you and your loved ones a very merry Christmas and a happy and fulfilling New Year. From the Trustees, Staff and Beneficiaries of SLWT. The year started with the reopening of schools after the end of Ebola outbreak was declared in November 2015. School fees were paid and learning materials purchased and distributed to beneficiaries in January 2016. In February, SLWT provided financial support and one week of basic business skills training to 49 orphan caregivers in Waterloo. Trustee Renee Horton-Spring was present to help hand out the finacial support funds. In March, one of the organisations that SLWT Partners with in Waterloo, The Bread of Life Psychosocial Clinic began working with 2 children identified to receive such support. In April, the rainy season started which created some problems with mobility for our field officers. A request for a motorbike was made to ease this problem and SLWT will consider this if and when funds are available. In May a Thanksgiving service was held at the Dove Memorial Methodist Church in Waterloo. SLWT badges were worn by staff and volunteers at the service. The sixty girls supported by scholarships by SLWT received their awards at a ceremony at the FAWE school in Freetown, also in May. In June, Catriona Forbes an architect from the Prince’s Foundation for Building Community visited the WEO project. In July, the first year of the WEO project was sucessfully completed and from the review came the idea of the Sponsor A Child Programme. In August a review of home visits identified issues with SLWT beneficiaries receiving medical treatment in a timely manner. As a result some would resort to using unqualified practitioners. A process was set up with local hospitals where SLWT beneficiaries would be treated promptly on production of their ID cards and the invoices sent to SLWT. In September, Andrew Hatzis, a volunteer from CEB Global visited the WEO Orphans project to help with our local capacity building. At the same time, schools reopened for the current accademic year and SLWT distributed rucksacks, containing exercise books and pencils together with socks and shoes for the children. In October, Trustee Felna Fox visited the WEO project and provided valuabe feedback on some operational matters that were then addressed. In November a Health and Nutrition Workshop was held for the care givers and their children to reinforce the basic health care messages in a very interactive session. Also in November 3 SLWT trustees, Yvonne Aki-Sawyerr, Trudy Morgan and Renee Horton-Spring took part in a 5Km event in Sierra Leone, raising over £5K for SLWT. This year SLWT's Christmas appeal focuses on two initiatives launched this year. SLWT launched it's Sponsor a Child programme on the 19th of Novenber this year at our fundraiser at The Fable in London. We are currently supporting 50 orphans and 5 Ebola survivors and we are appealing for individual sponsors for these children. 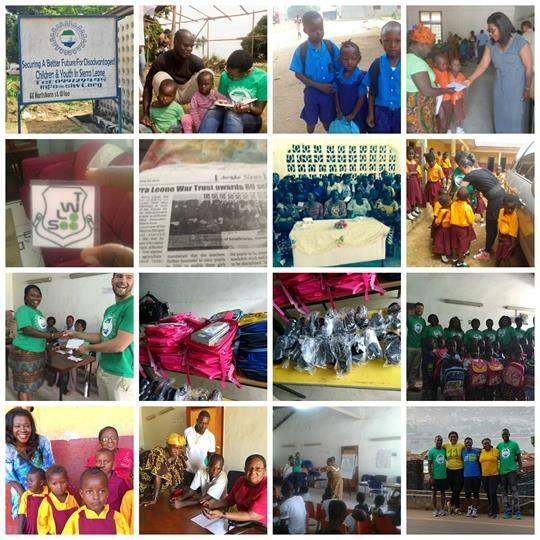 Your sponsorship helps SLWT to support children in Sierra Leone who have been identified, by SLWT, as being in greatest need. 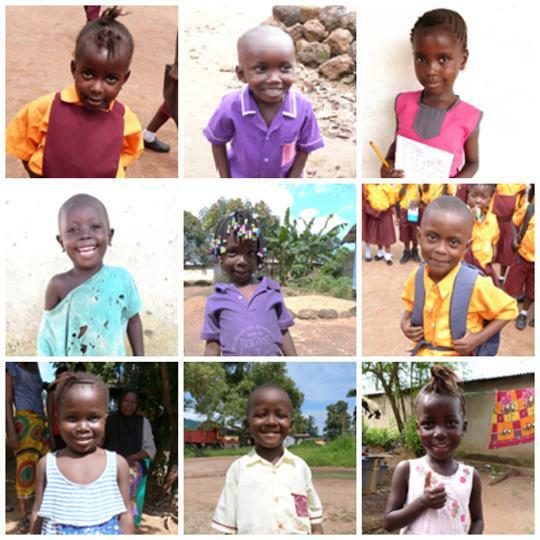 It costs £25 a month, less than 90p a day to sponsor a child with SLWT. Your sponsorship of a child is focused on their individual development needs, while also taking into consideration the needs of their guardian and community. SLWT is committed to meeting the physical, social, psychosocial, economic, health and educational needs of each child we care for. We would encourage you to exchange letters with your sponsored child. This relationship is a great encouragement to them and we are sure you will be encouraged too. We would like to take this opportunity to thank again those of you who have already sponsored some of the children in our care. Along with a series of events to mark the 1st anniversary of the end of the Ebola outbreak declaration in Sierra Leone, SLWT launched its Hope For Tomorrow appeal. This campaign will raise funds to support the orphans that SLWT has committed to care for until they finish school. 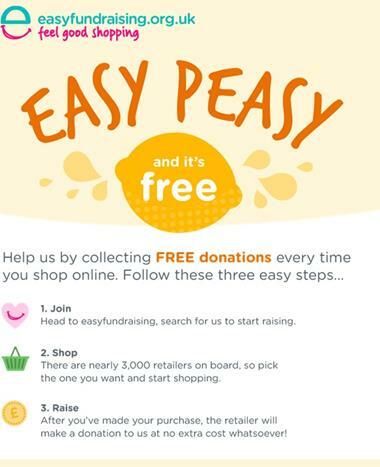 We would like to encourage you to either donate to our fund or create your own fundraising event for SLWT. The SLWT cookbook offers a mouth-watering taste of Sierra Leone featuring over 50 pages of delectable recipes from friends and family of SLWT. 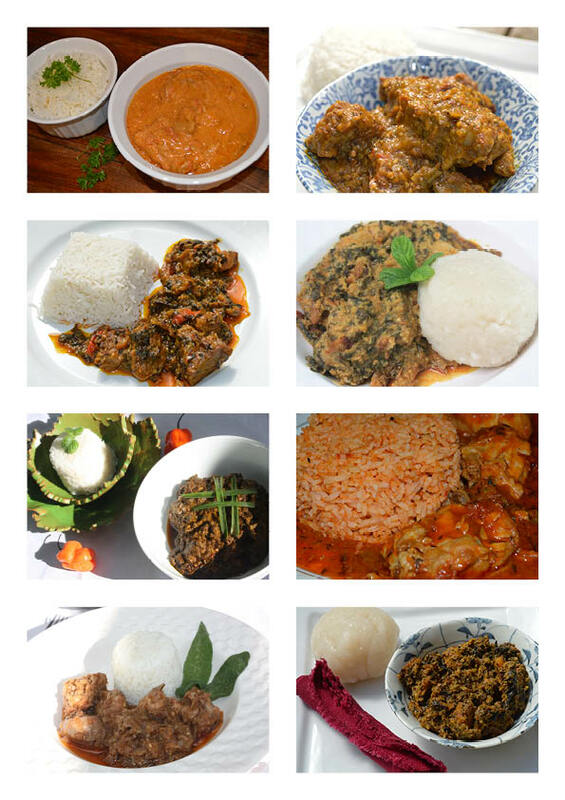 Overflowing with a scrumptious mix of snacks, rice dishes, palava sauces and local sweets, the SLWT cookbook is an easy introduction to Sierra Leonean cuisine. Vibrant photography, detailed ingredient lists and a unique layout support easy to follow step-by-step recipes. It will make a great Chrismas present for friends and family as you will, in addition to getting an excellent introduction to Sierra Leonean food, be supporting SLWT’s invaluable efforts to improve the lives and future of young people in Sierra Leone. You can buy the SLWT Cookbook in paperback and electronic form online at the link below. Please order before Tuesday 20th December for UK delivery. Overseas delivery cannot be guaranteed before Christmas. 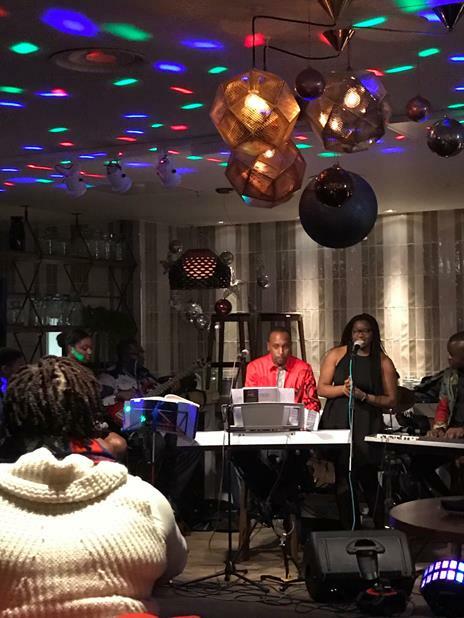 SLWT held its soulful Jazz fundraiser on the 19th November 2016, in London, at the Fable in Holborn. It was a well attended event and we would like to thank all our supporters who turned up. Music was provided by De Champ and his band, Singology and Imminent. We also had some poetry reading by Ngaio Goll. All in all it was a fun evening, connecting with people on a serious subject in a convivial atmosphere. It was part of fundraising for the Hope For Tomorrow Appeal already mentioned in this newsletter.